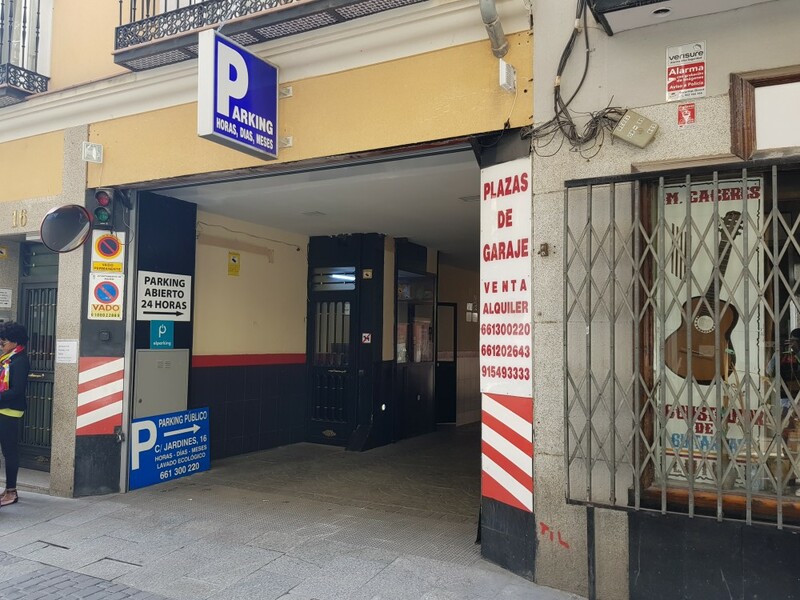 Where can I park near to Puerta del Sol? Puerta del Sol is one of the most important points in the Spanish capital, to say the least. The “Real Casa de Correos”, its oldest building full of history and built in the in the18th century is the current headquarters of the presidency of the government of the Community of Madrid. The statue, the Bear and the Strawberry Tree, represents the shield of the city and the statue of Carlos III all make Plaza del Sol much more than just a pretty square. Also, one of the main reasons why Puerta del Sol is so well-known, is because all major roads in Spain start from it, from the point Kilometre 0. A decorated square full of both the traditional with its popular “Tío Pepe” neon sign, present in the square since 1935, and the modern, with its Apple store recently opened 4 years ago. Another important detail of Puerta del Sol is its convergence of streets. 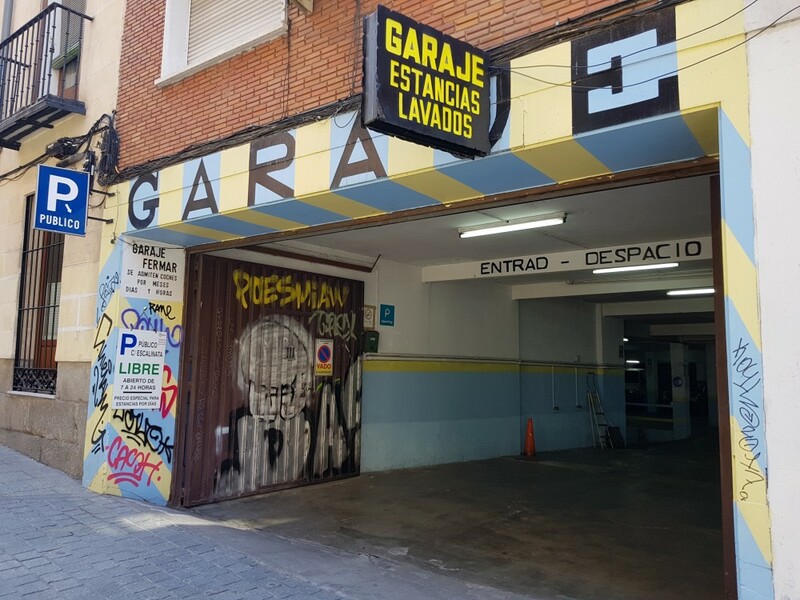 Preciados, Montera, Alcalá, Calle Mayor… All of them full of shops and legendary in the city of Madrid. 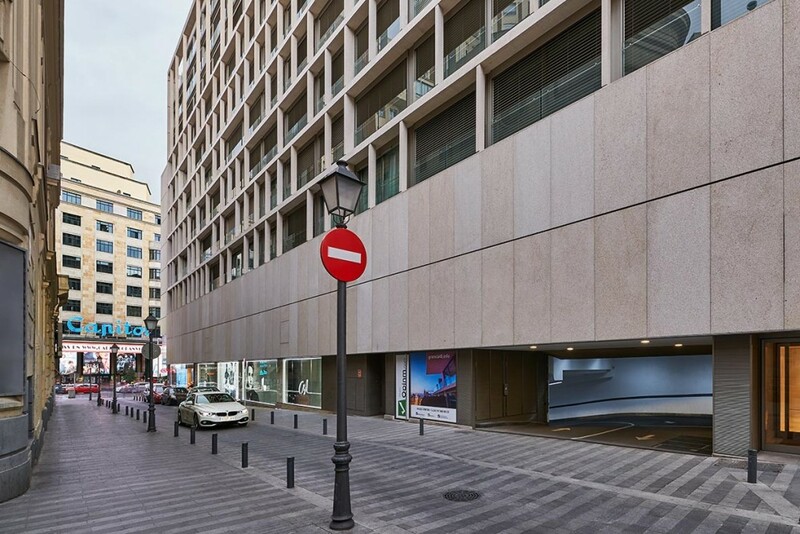 If there is an area in the community of Madrid with a high number of streets designed for pedestrians, this is it. 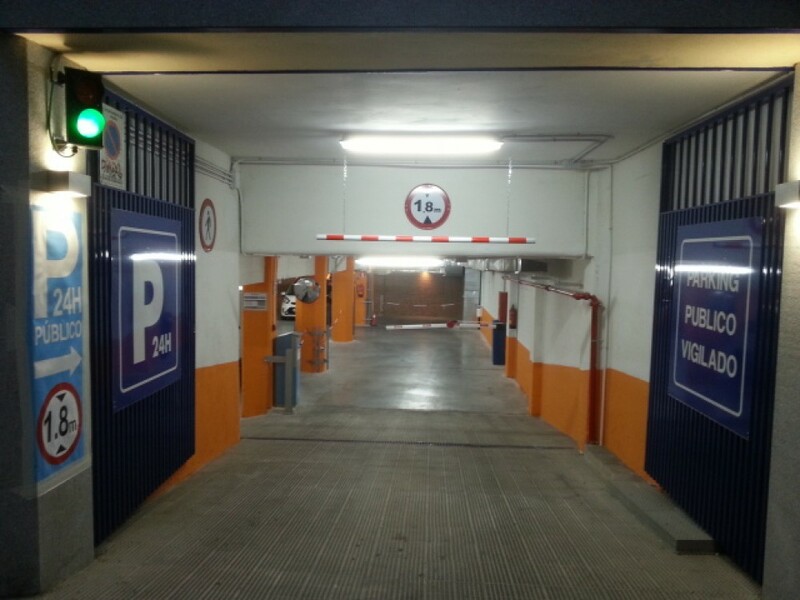 With streets Preciados, Arenal and Montera, completely pedestrianised, above ground parking options are very few. 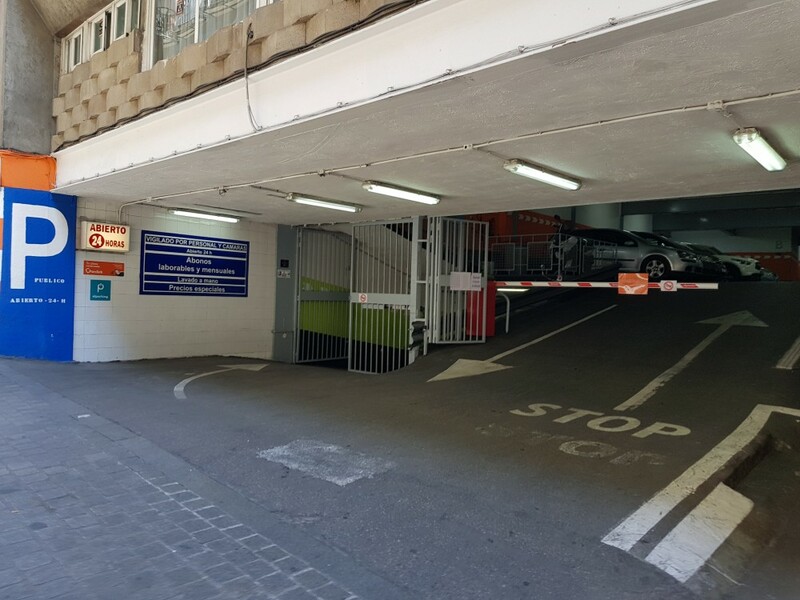 However, there are car parks at Puerta del Sol where you can leave your car to enjoy all the leisure options that this well-known area of Madrid offers. 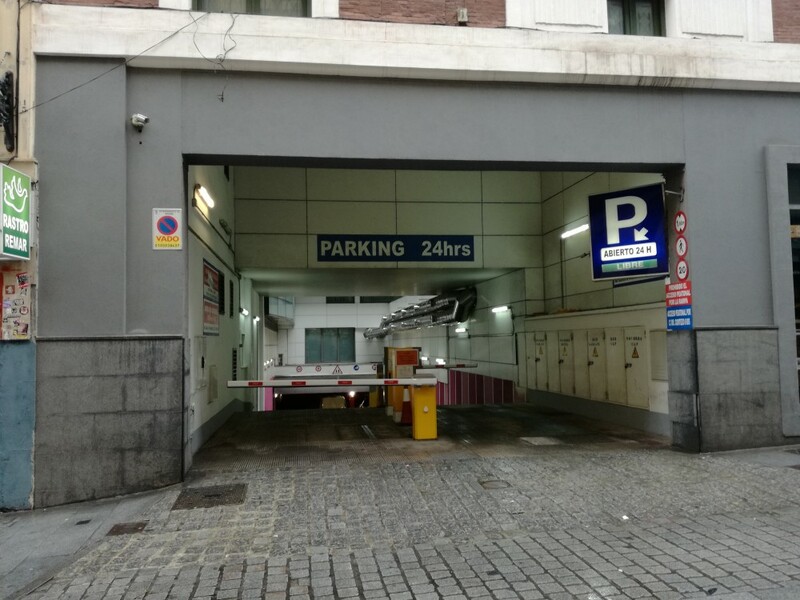 Reserve your space from your mobile phone with ElParking and avoid any difficulties when you need to park in Puerta del Sol.